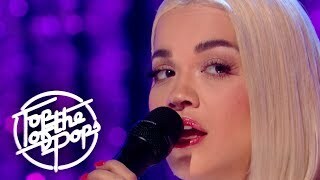 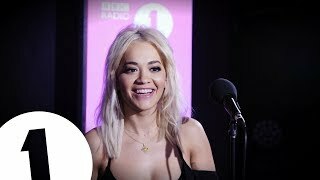 Rita Ora performs Let You Love Me in the BBC Radio 1 Live Lounge. 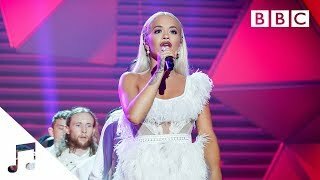 Rita Ora singing "Let You Love Me" live at the ARIA Awards in Australia - 28th November 2018. 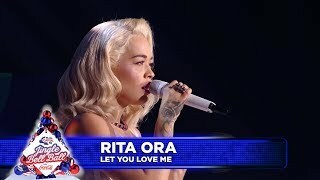 HQ Audio and HD Video. 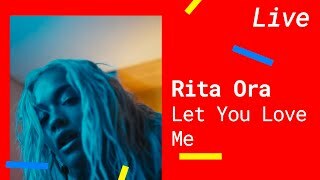 Rita Ora makes the TV debut of her brand new single, "Let You Love Me". 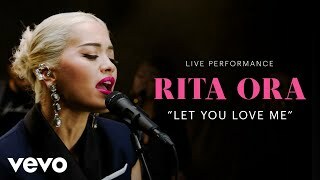 "Phoenix", the album, is available for pre-order at https://atluk.lnk.to/Phoenix.